Ben Wilson’s newest kite with some new colors to choose from. Get back to black or get your blue with a splash of orange. Both colors have an orange leading edge and all the latest Æneema wave kite features that have made it so popular. 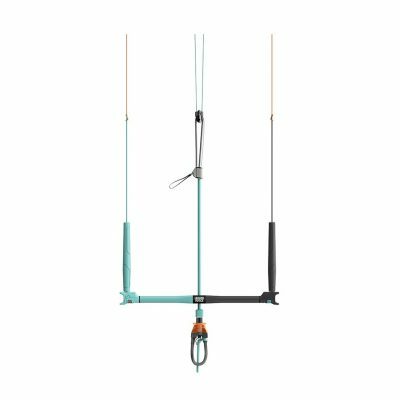 – improved short bridling design for a more accurate steering and faster turning. 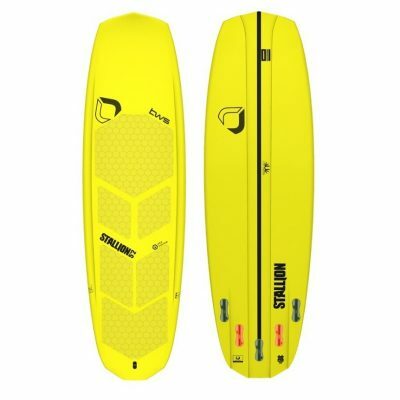 The BWSurf Aeneema Ltd belongs to a new realm of hybridised kite, something that slots in beside the Noise Pro and the Ian Alldredge TDZ as your go-to for a spectrum of conditions. 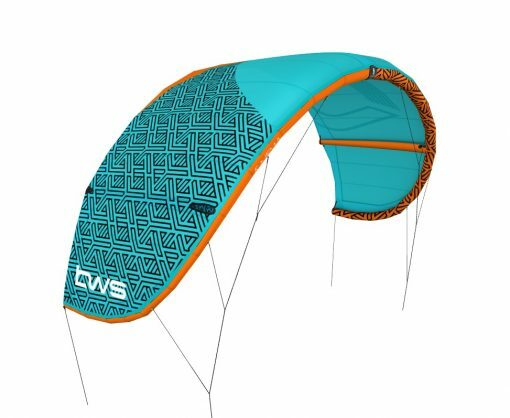 BWSurf head designer Dano See has created a featherweight kite that is stable, fast turning and suits a ‘sheet-in-and-go’ style of riding. The Aeneema’s direct on/off power and forward-flying profile is fast, responsive and delivers smooth power at a moment’s notice. Turn the power off and let the kite drift while you carve up the face or flick it on and cruise through mushy sections. The power is there when you need it and our signature also Drift lets you ride the wave when you want to. 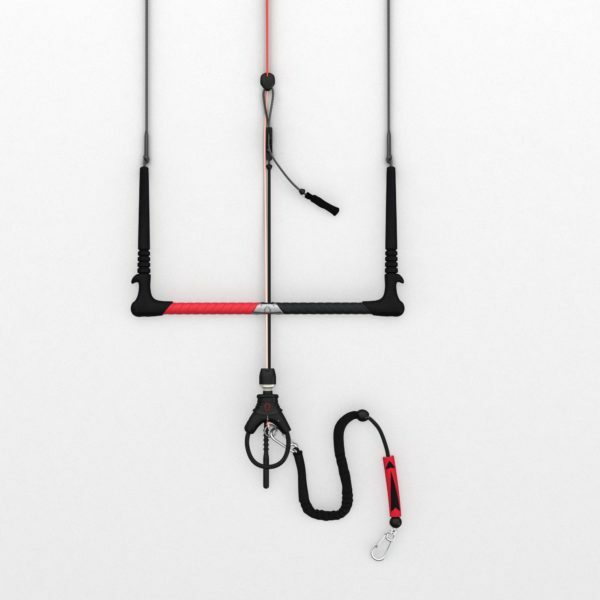 “The Æneema’s predictability and simplicity provides riders the total package and that feeling of security whether you’re a beginner or an expert. 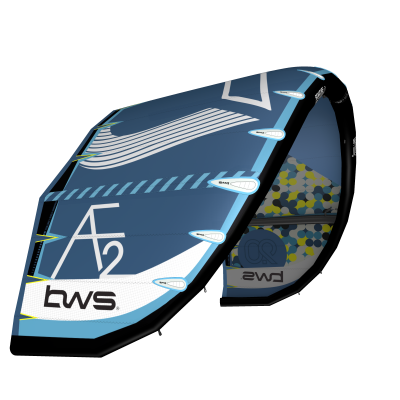 I guess fast turning, smooth power delivery and unmatched Drift really sums it up!” – Dano See, BWS Head Designer. “The Æneema is particularly inspired by the BWSurf Ambassadors. 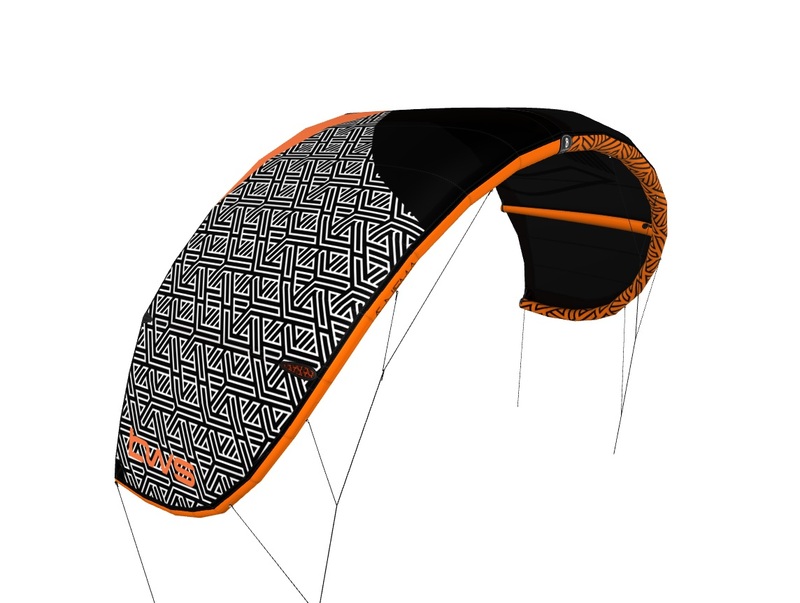 We wanted to create something user-friendly that performs optimally all types of conditions and provides our riders from all around the world with the best product, no matter where they kite.” – Ben Wilson. 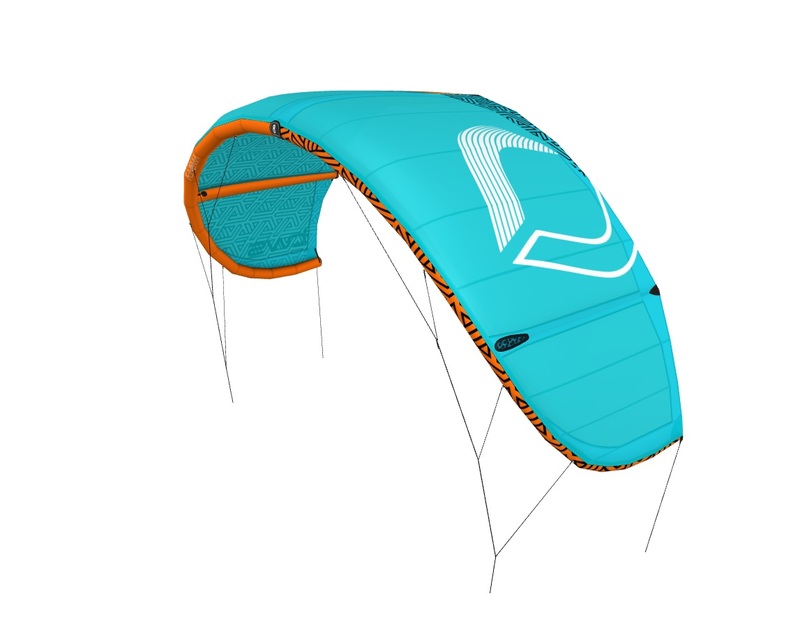 The Ben Wilson Surf Aeneema, the most comprehensive wave kite to date. 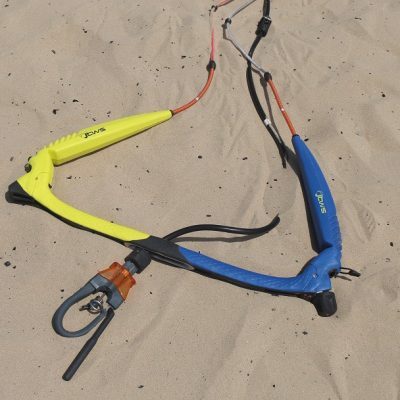 The LTD offers you 2 new features to enhance the accuracy in steering when catching the wave, and the kite turns noticeably faster in the bigger sizes, and the stiffer profile allows the kite to respond better to rider input, giving it a more connected, crisp feeling. All while enjoying the same amount of stability and signature drift as before. 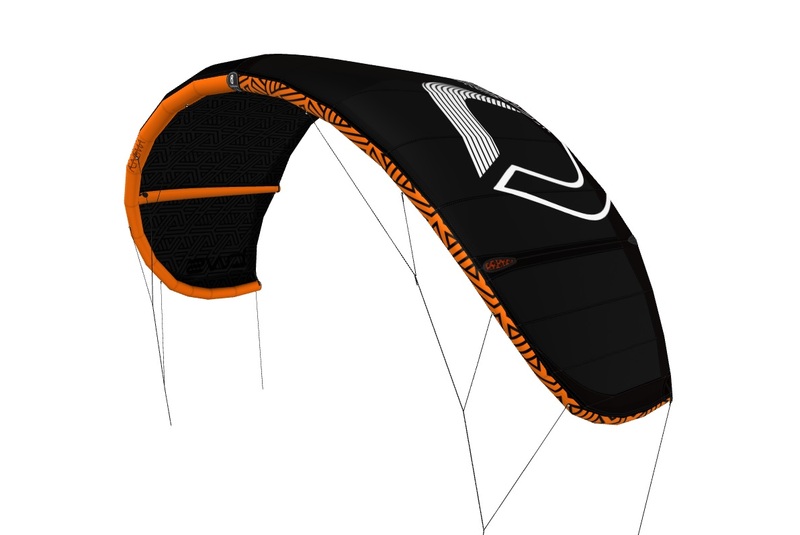 The BW Aeneema LTD Kite only includes – Kite, Side Grade Shoulder bag, light carry bag, and Spares & repairs kit.